a stone's throw away from Sweden. 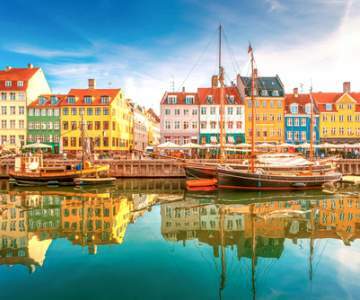 Look here for when a flight to Copenhagen is the cheapest and book your chance! Hover with your mouse over the graph to look at the exact price for each day. 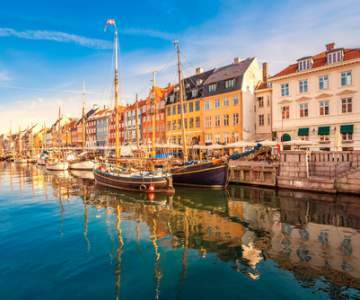 Look here for when a flight to Copenhagen is the cheapest and book your chance! 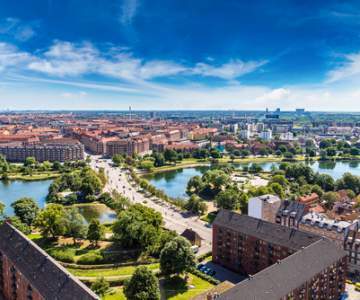 Book cheap flights to Copenhagen, Denmark. What about 2 city trips for the price of 1? 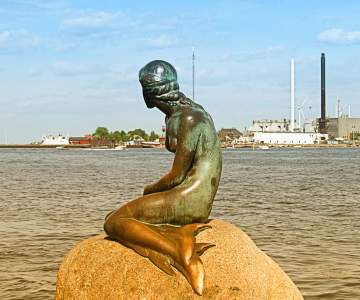 Copenhagen is just a stone’s throw (or bridge crossing) away from Malmö in Sweden. 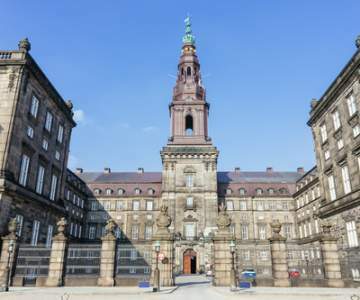 Not that you’re likely to be böred of Denmark’s most ‘wonderful’ city. 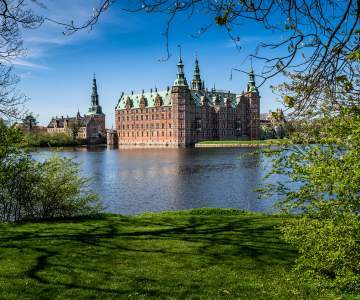 After all, it is home to the best beer in the world (or so they say); a bunch of hippies who declared independence in the sixties; and the amusement park where Walt Disney learned his trade. And then there is Noma. The world's most influential restaurant dazzles both locals and tourists every single day with their amazing food, using local products. More than enough to keep you occupied! 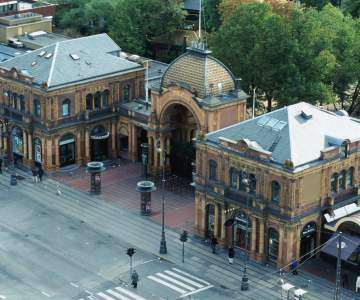 Discover Copenhagen’s hidden secrets by bike or – if you’re adventurous – on board the ‘leather tram’.